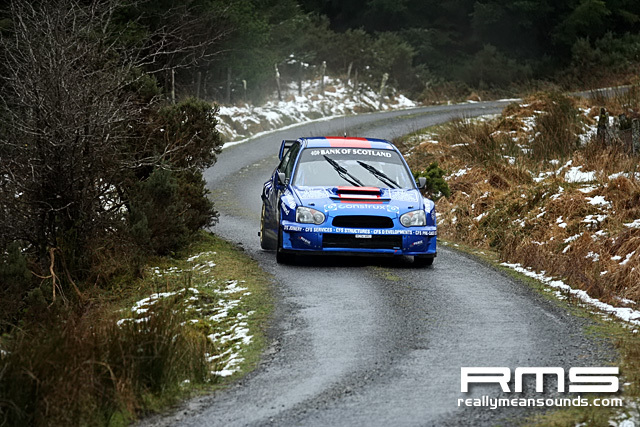 The Galway International Rally has taken place over the past number of years, drawing huge crowds of spectators and big names from the rallying sector to Galway for the event. Safety Direct are taking part as the main sponsor of the rally for the first time this year. Commenting on the upcoming event, Safety Direct spokesperson Alan Fair stated, “This is a very exciting event for Safety Direct to become involved with. An occasion of this scale is wonderful for Galway city and county and we are only too happy to be a part of it”. 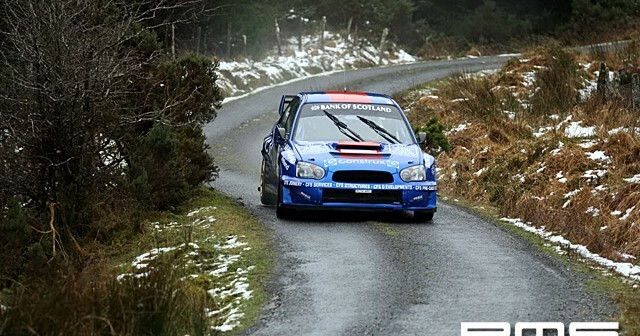 <!– / icon and title –><!– message –><div id=”post_message_124714″>Well done Mark Higgins and Tim McNulty who showed huge pace and in the end Higgins got the win from Tim by 10sec, Eamon Boland yet again consistant finishing 3rd and could his Monte Carlo experience have helped him keep a pace to put pressue on the rest of the top field? Great driving from Kevin Kelleher brought home the class honours for him with 5th overall, also a supurb drive for John McGlaughlin in his revamped car, a great result, sixth overall and second grpN in what seemed like a great battle for 2nd 3rd &4th in class, with Gary Jennings and young Jonny Greer who i feel has showed his worth in the evo and could be a contender for top honours in 2008 if he commits to the championship. Well done to all who finished, after driving 2 stages on saturday (at granny speed) it definately wasn’t for the feint harted!